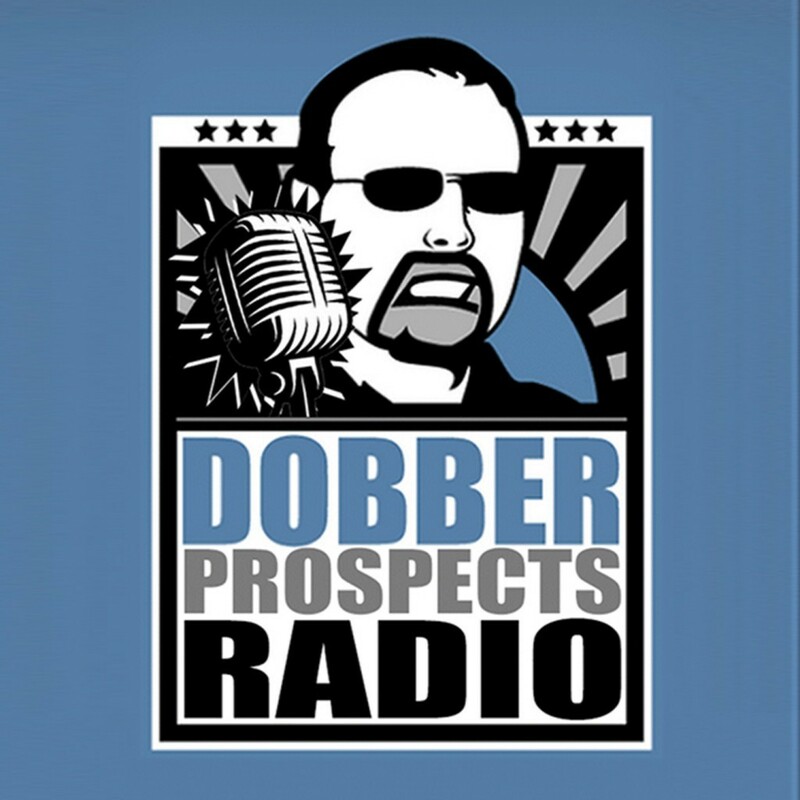 DobberProspects Radio is back with our fifth episode and you the listener have told us via twitter who you want us to talk about. The guys play another game of Stay or Nay, which you can join the discussion on twitter @DPR_Show. Our guest this episode is Associate Senior Writer from The Hockey News, Ryan Kennedy talking about the newest THN special edition magazine – Prospects Unlimited. Last week we had fun doing stay or nay even though we agreed on stay on all our prospects. This week the choices are a little harder so hopefully we can disagree and debate a little. Then we will throw it out to you the listeners on a Twitter Poll to have your say. Our guest this episode is Associate Senior Writer of The Hockey News, Ryan Kennedy. THN just released a new special edition annual magazine – Prospects Unlimited to join their three already annual must own magazines, Draft Preview and Future Watch. We are fortunate enough to be joined by Ryan, who no doubt had a big hand in bringing this magazine to life. Be sure to pick up a copy of Prospects Unlimited on all major newsstands or buy the online edition right now from The Hockey News online store.